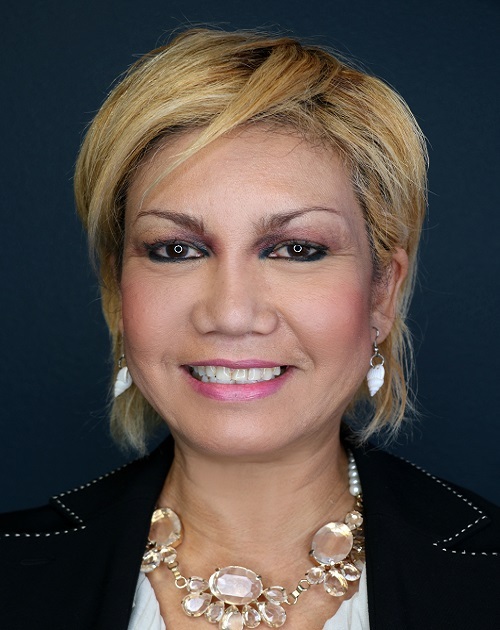 Maria Caudle has a background in accounting, finance and real estate. She is a Certified Business Intermediary, Business Certified Appraiser and Certified Valuation Analyst. Maria Caudle is a business consultant, advisor, business broker and a valuation expert specialist, financial valuation analyst. A great deal of her career is working with business owners and privately closely held businesses. She has managed senior support roles performing the following range of activities and areas of Main Street transactions, Mergers and Acquisitions, Business Valuations and SBA financing also Machinery and Equipment appraisal. She is licensed in real estate both Nevada and business broker permit, real estate broker license in California. A vendor with Bizcomps database software, a member of IBBA, belonging to their education committee, NACVA, M&A Source, ISBA and CABB, NEBB. She has close relationships with numerous United States based Buyers: Strategic, Corporate and Financial, Private Equity, and High Net Worth Individuals and their Principals. As a result, a high percentage of her business clients are from referrals and repeat customers. A confidential appointment with deal makers and investors will determine which is the right fit for her sellers and their companies.